Spacious 2 BR/2 BA ranch with lots of interior updates including new vinyl plank flooring throughout home, new paint, lighting, faucets, kitchen appliances. The exterior also has improvements including new roof, privacy fence, and rear deck. Lots of extras such as roomy laundry room with plenty of hanging space, one bedroom with 2 closets, bonus room with closet, extra walk-in closet in hall with lockable cabinets, separate dining room with doors leading to deck, and both a living room and den for extra living space. 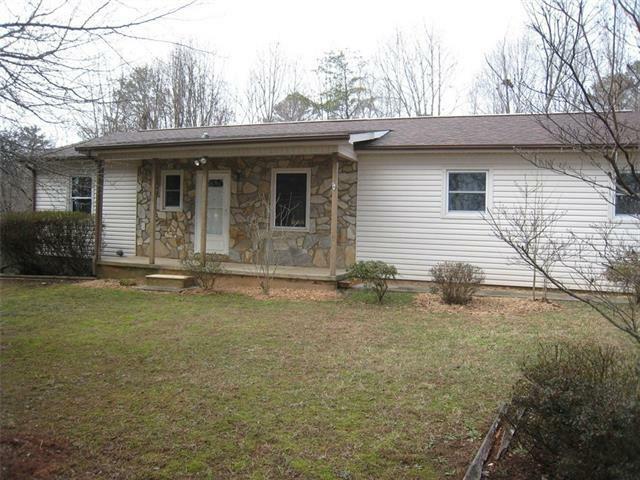 Very convenient location very close to Hwy 321.